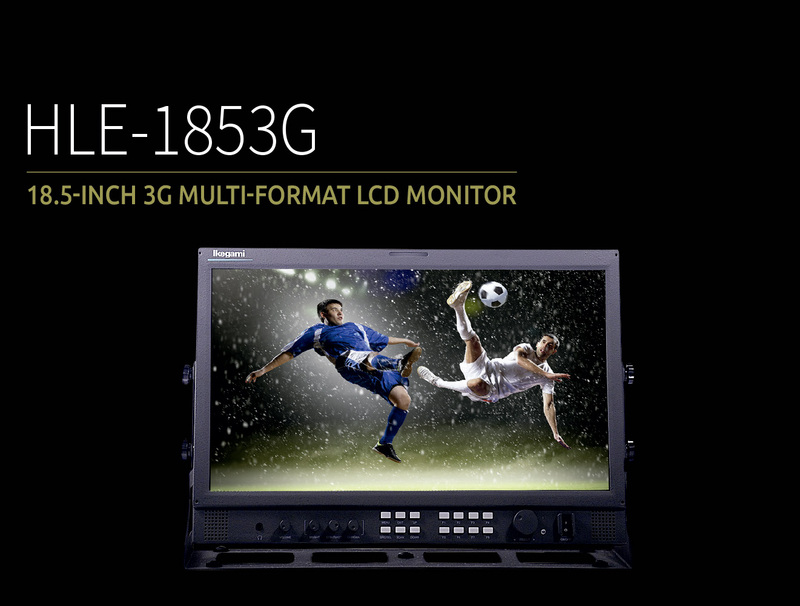 The HLE-1853G is a Multi-Format LCD Monitor. 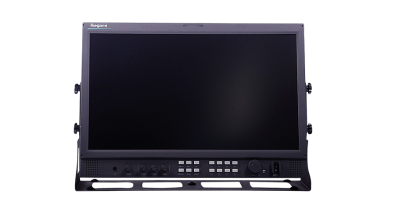 It employs High-resolution WXGA (1366 x 768) LCD Panel with LED backlight. 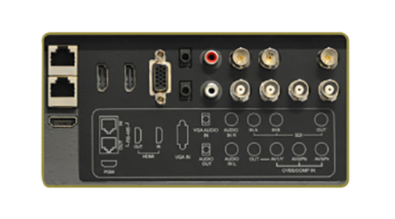 It comes with 3G-SDI, HDMI Input as standard. 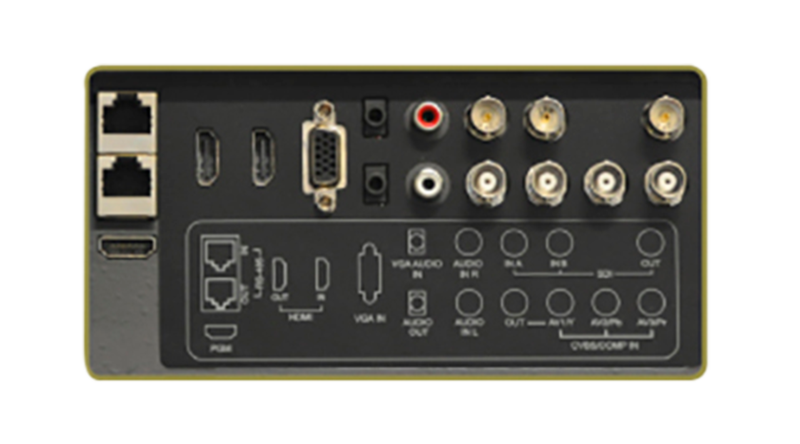 The HLE-1853G is an excellent and affordable solution for various broadcast monitoring applications.